HEARTHSTONE! Blizzard’s hit card game just keeps on trucking, having earned plenty of converts and fans since it went public. A free to play model that actually works and a meta-game that is open to newcomers and experts has resulted in Hearthstone being one of Blizzard’s big hits of 2014. Still, the game is going to need to keep that momentum going through 2015. And it’ll look to do just that with some new cards in the upcoming Blackrock Mountain expansion. IT’S TIME TO D-D-D-D-D-D-D-D-DUEL! Blackrock Mountain will be out next week on April 2, and follow a similar format to last year’s Curse Of Naxxramas add-on. Basically, you’ll play through a wing of challenges, with five wings in total unlocking throughout the month on a weekly basis. 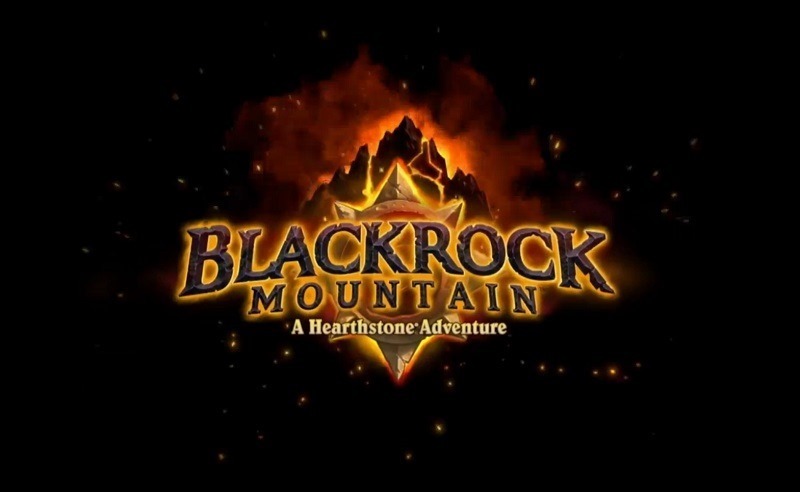 Announced last year at PAX East, Blackrock Mountain will have a more singular challenge design in mind, as players engage in various boss battles based on the Blackrock Mountain raid from World of Warcraft. Previous article Bromance makes Final Fantasy XV more accessible?